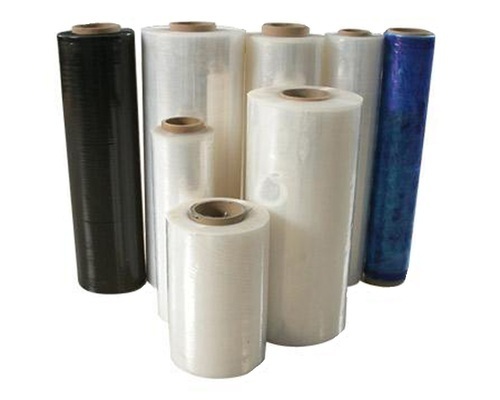 Our product range includes a wide range of high molecular rolls, hm hdpe rolls, ldpe rolls, pe food roll, plastic packaging materials and gusset rolls. We provide a comprehensive range of High Molecular Rolls to our clients. These are made with best quality materials. Clients can avail our range at competitive prices. It is well known for preservation of chemicals and medical products for a long time. These are offered in different width and thickness. These are high performable inconvenient for packing any product. We provide them within the time mentioned by clients. They are available in 10" to 40" in width with 5 mics to 100 mic thickness. 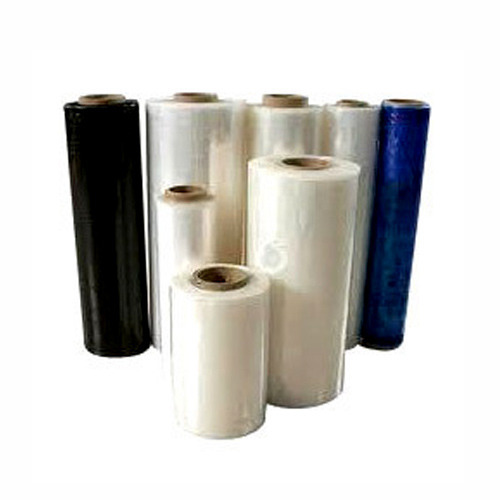 We manufactured from high-quality HM HDPE Rolls with fine material. They are available in various specifications mentioned by clients as per requirement. These are convenient to packing and easy in application. They are available in 60 inches width and thickness up to 200microns. We provide them with a super smooth finish which prevents the packed product from outside moisture and heat. We manufacture fine quality LDPE Rolls which is highly popular due to its distinct features like long lasting, Strength and Long lasting. It should be packed in air-tight condition so, the roll works well to protect the metal parts inside. For this, we give gazetting and top cover options. 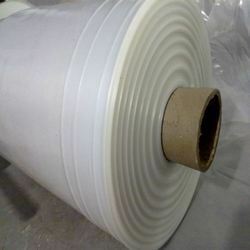 We can provide roll to be dropped into the cover while packing to have more effect. Our organization is well-known in the market as a manufacturer and supplier, we are engaged in offering a wide range of PE Food Roll. We have gained recognition as an eminent enterprise, devotedly engaged in manufacturing and supplying a broad range of Plastic Packaging Material. 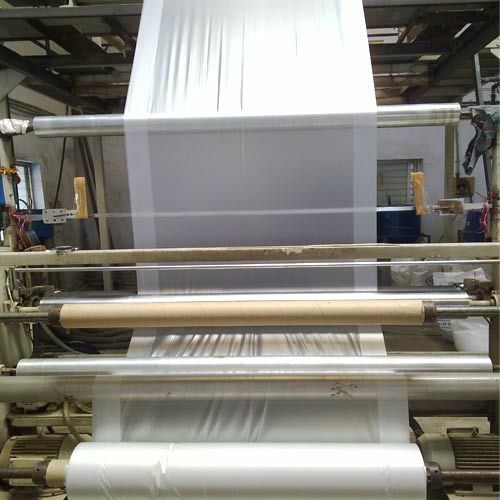 We are engaged in manufacturing a wide range of Gusset Rolls and it is also known as Treated Roll. These Wide Width Gusset Rolls are extensively used for printing purposes on the film. Moreover, we can make it up to 60” in width. Manufactured using a superior quality basic material, these are widely demanded due to its eco-friendly and recyclable nature.